Throw some water on me, yes I’m on fire hehehe. 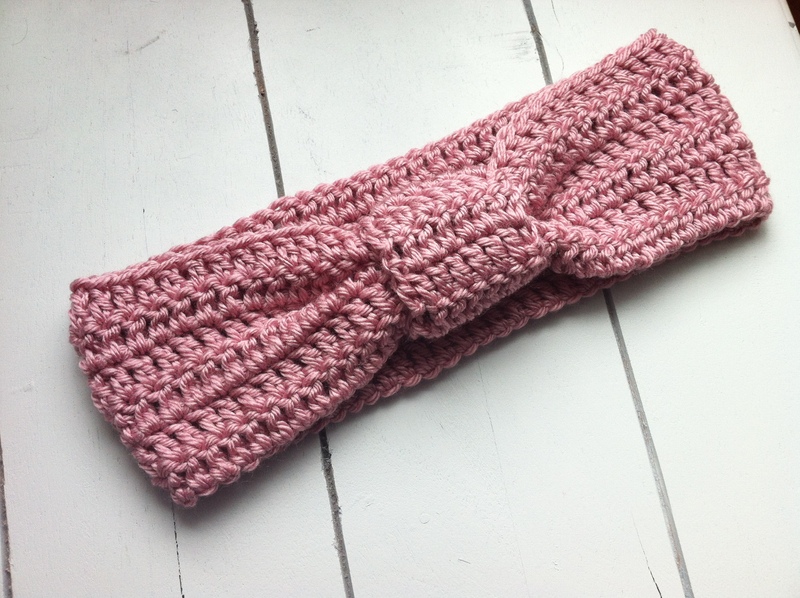 Tackling some crochet inspirations this week including this chic crochet headband. I first found this version at AllAboutAmi and she offers a very easy tutorial. Love it!! I don’t consider myself to be a good a model as Ami but I might try to take some photos once I have more colors made up. This is beautiful! I definitely want to make one!